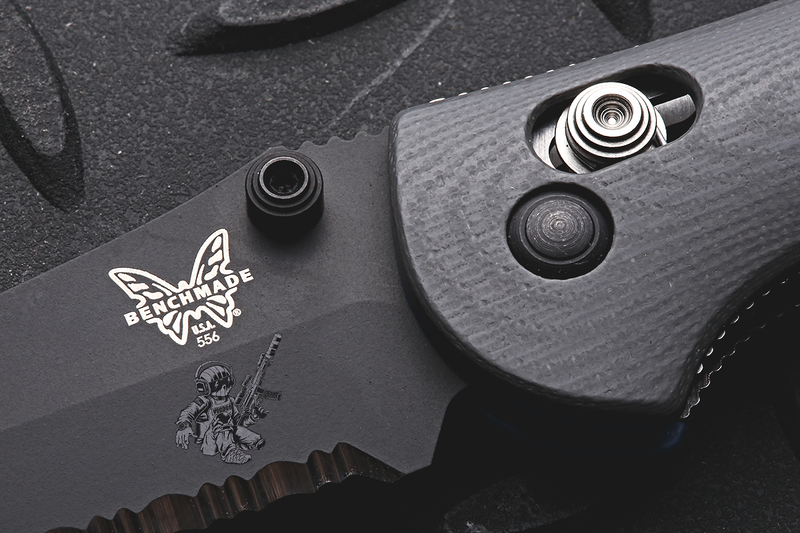 I carried a DPX HEST Folding Blade for more than two years, before that I carried a Benchmade Auto Presidio. 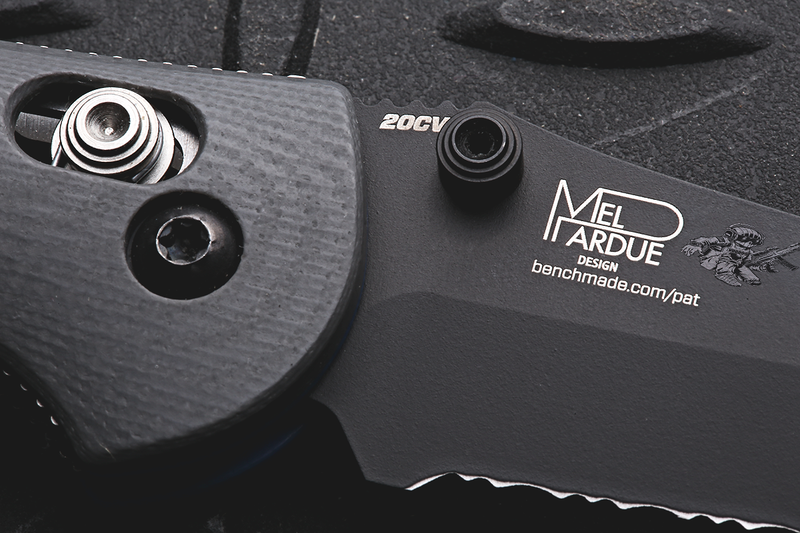 I decided that I needed a smaller blade that the DPX HEST Folder, but something which was still good quality. 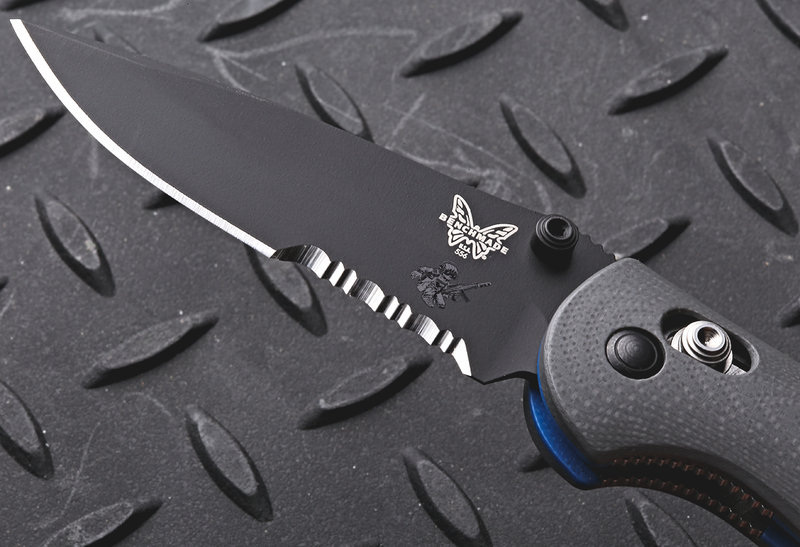 I ended up with a Benchmade Mini Griptilian , with a drop point, G10 scales and a CPM-20V blade. 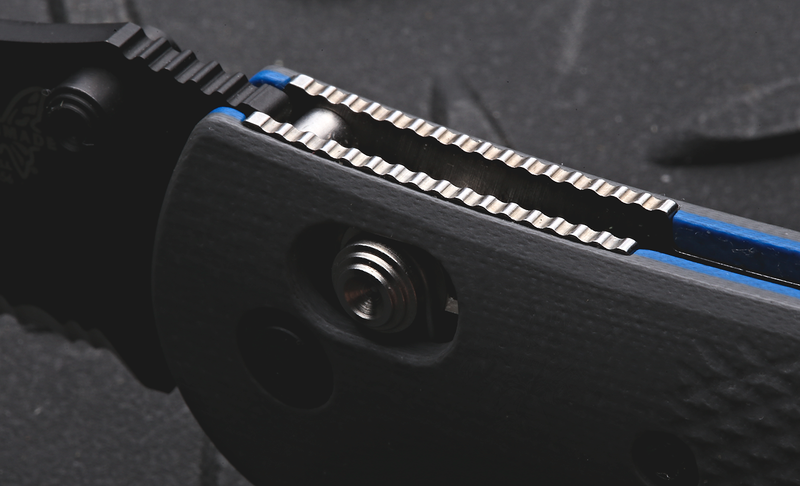 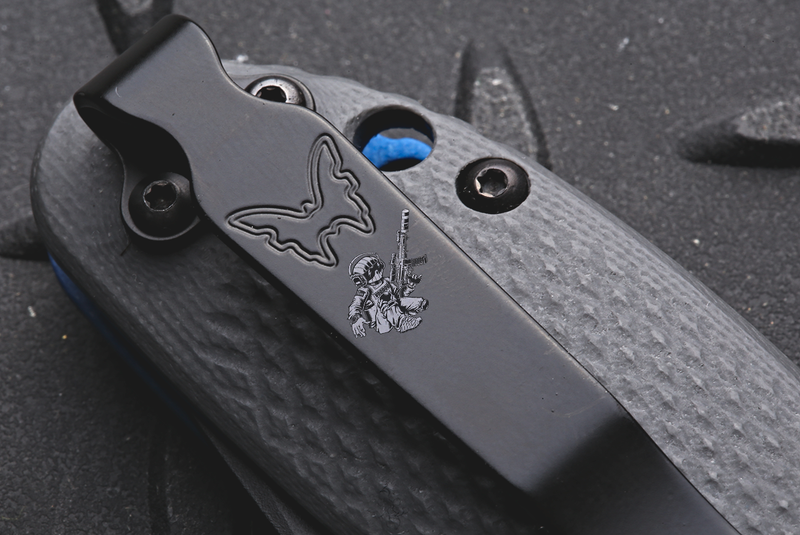 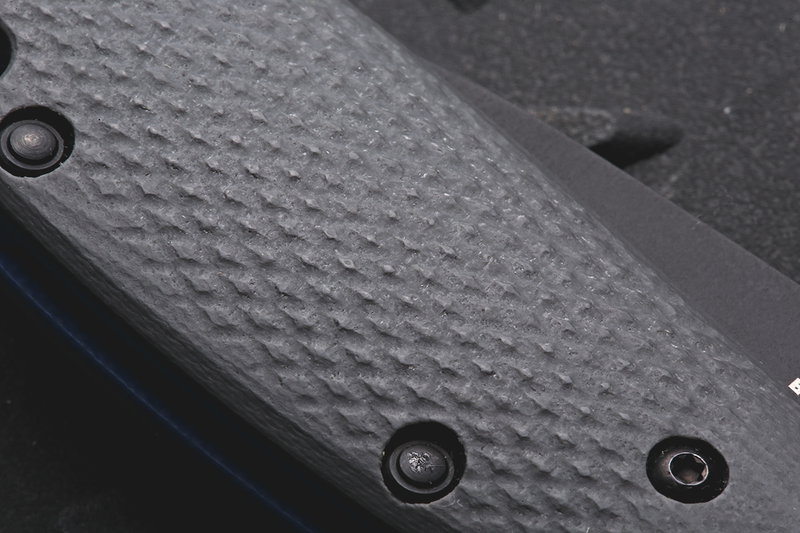 Half serrated blade is a requirement for utility. 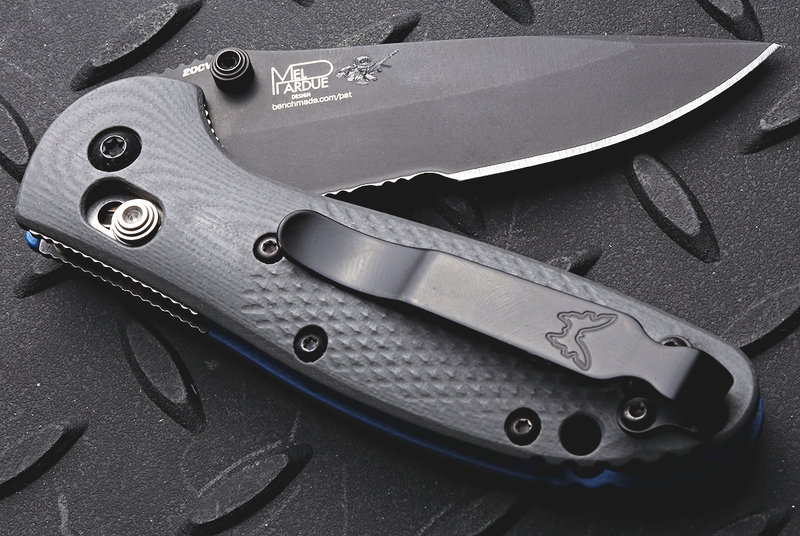 If you are looking for a small pocket blade for utility, which is of a good quality and pedigree.